Brochure printing is one of the most effective ways to deliver a message about your business, the products or services you offer or even an event that your company is holding. 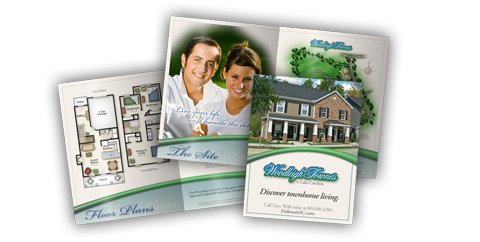 Using brochures as a part of your marketing plan can be very effective because it allows clients to read into all the possibilities of your company. It also acts as great leave behind piece and gives them something to easily come back to when they need your services. With all the choices of size, layouts and folds it is common to be overwhelmed when initially creating a layout for your print brochure. Check out the templates we have on our site to get your project rolling, or contact us for more information on a custom design from our friends over at Lenker Design. This entry was posted on Thursday, September 9th, 2010 at 8:42 am	and is filed under Printing 101. You can follow any responses to this entry through the RSS 2.0 feed. Both comments and pings are currently closed.